A few weeks ago, I received some items from Sephora PH and I was super duper happy that finally I got my first evahhhh Sephora order! *screaming* *giggles* . I just could hardly contain my excitement right now! 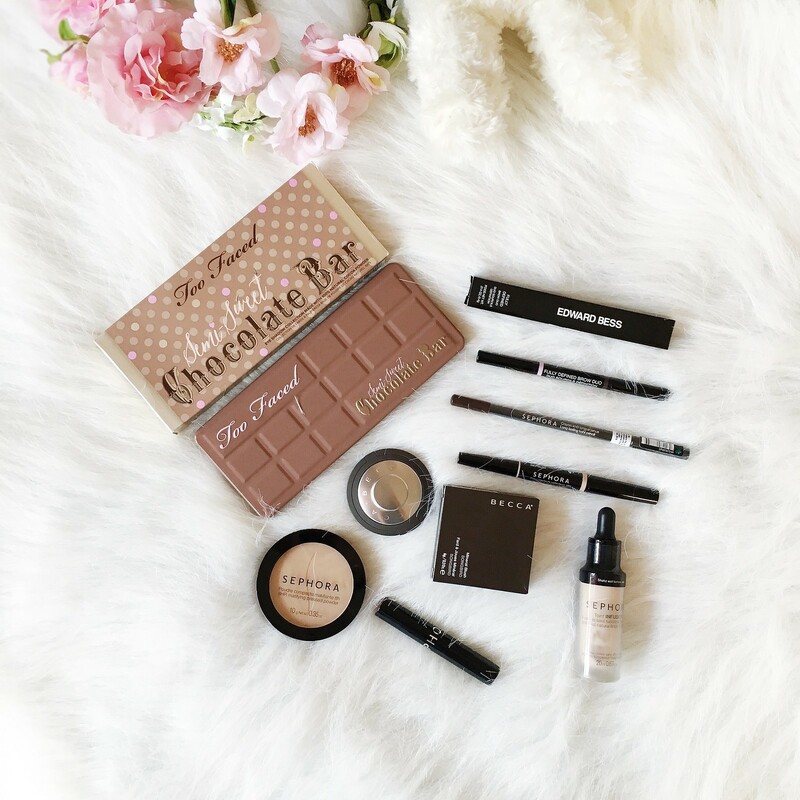 Sephora PH is a one-stop place for all your beauty needs. 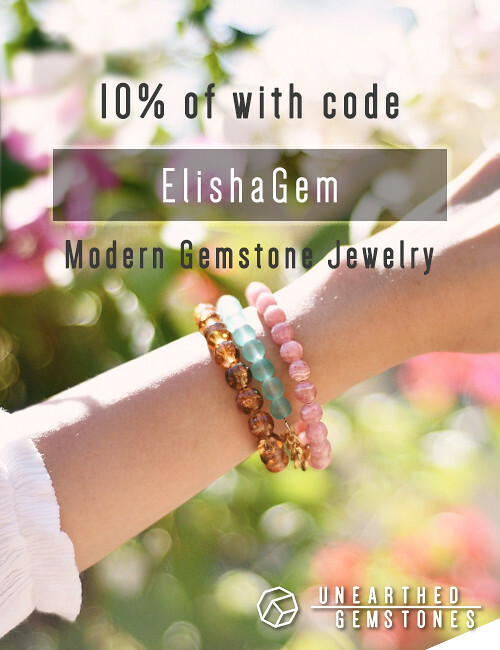 They are available 24/7 with fast and affordable shipping rates. 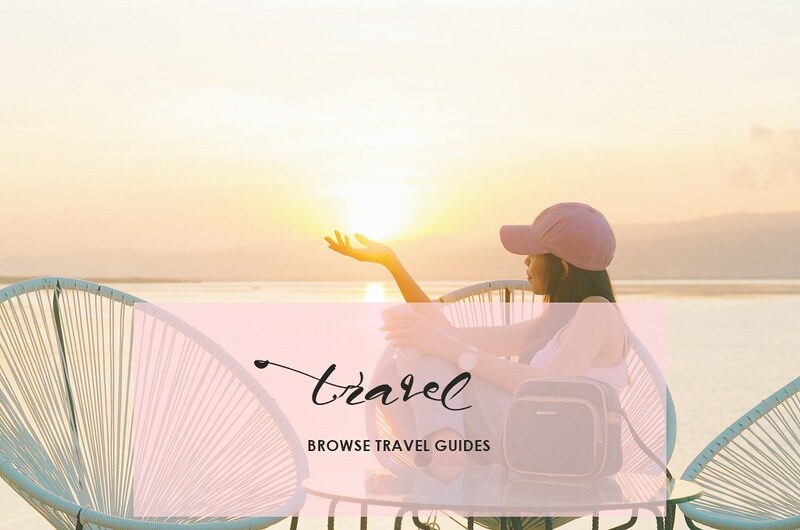 Shipping is free for orders above Php1,300. And all orders are entitled to samples! As you’ve noticed I made a quite large order and I am so happy with everything that I’ve got. 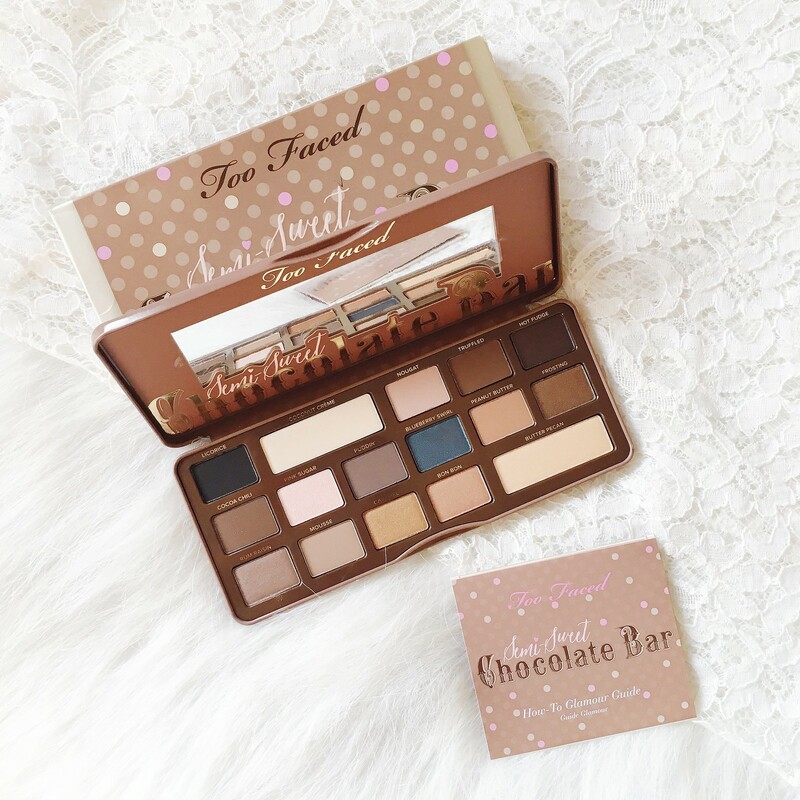 Semi-Sweet Chocolate Bar – I have been wanting this palette for quite a while now, apart from those ones on stores. 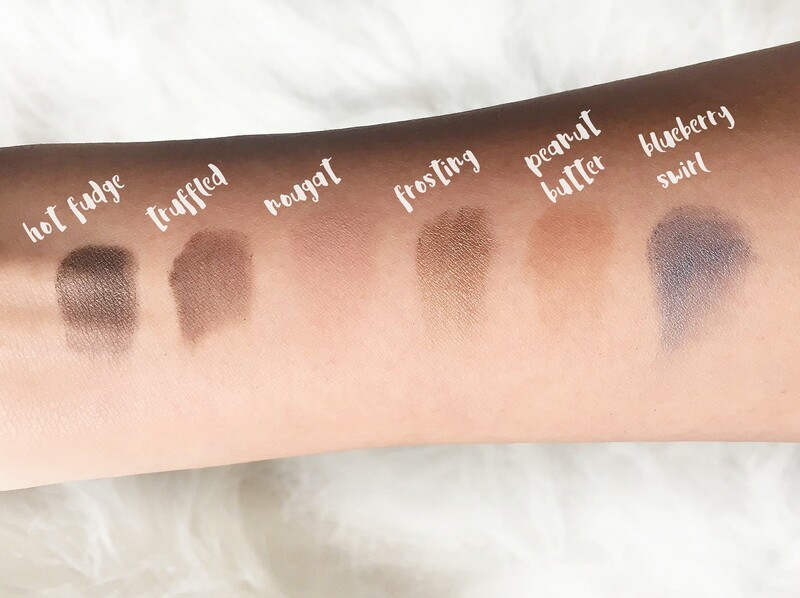 It has 16 antioxidant-rich hues, so you can feel good while looking good, cocoa powder-infused matte and shimmer shades of warm caramels, deep mochas, bronzy chocolate hues and a pop of sugared blueberry. 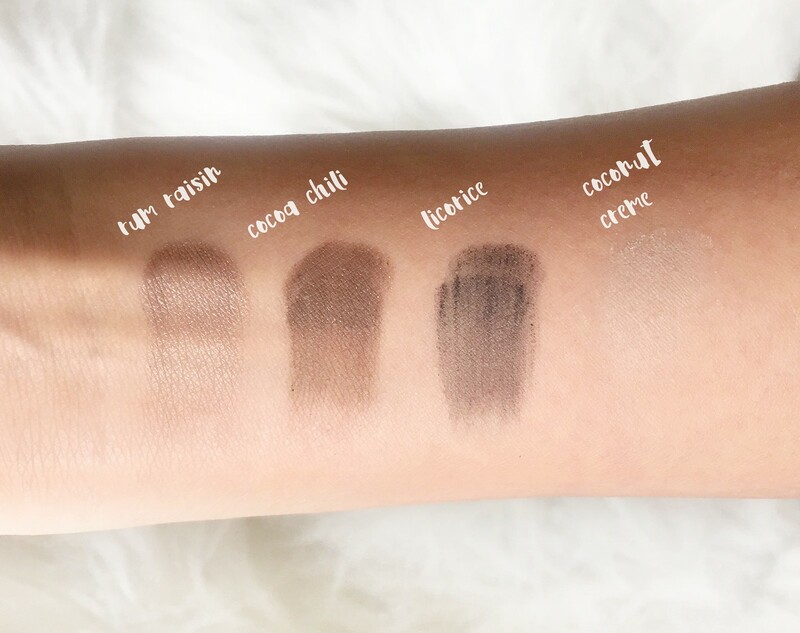 What I love about these shades is that it suits to all skin tones, diverse and really perfect for using for a summer/daytime look to a night look if you’re going to an evening party. Love of first sight! 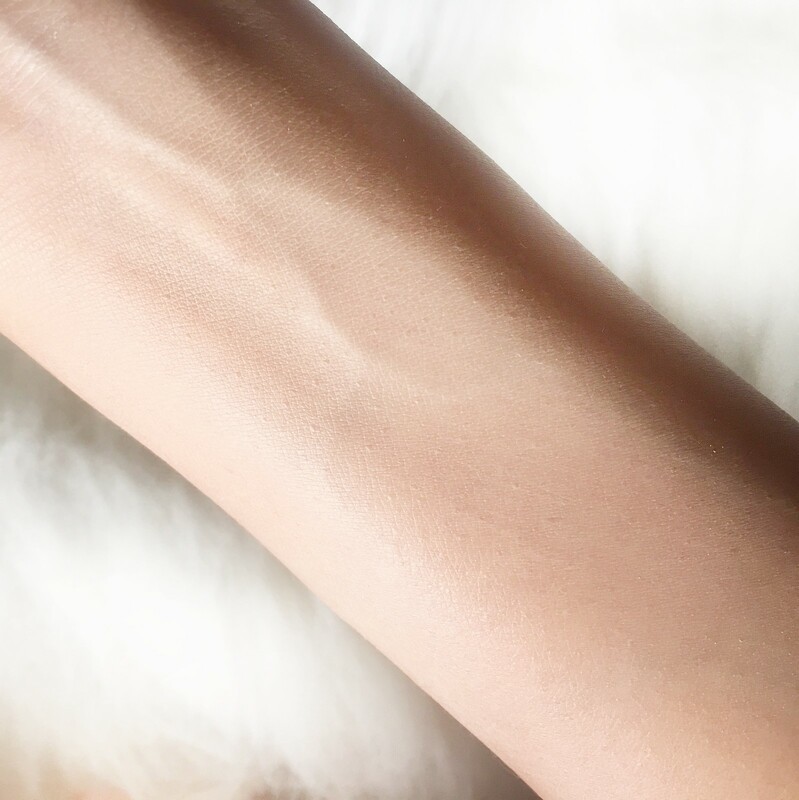 Teint Infusion Ethereal Natural Finish Foundation – It has 18 shades in the Teint Infusion line and I chose shade 14 Beige , of which I think perfectly suits my skin tone. It comes in a frosted glass bottle with a dropper. 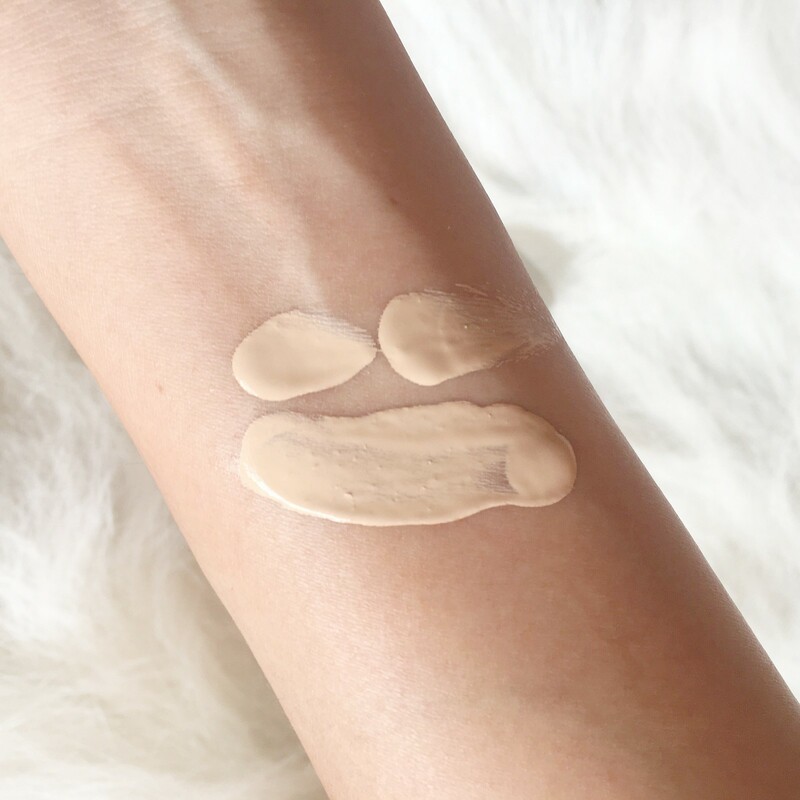 The ultra-fluid texture of this formula flawlessly melts onto skin for buildable light-to-medium coverage and the feeling of wearing no foundation at all. 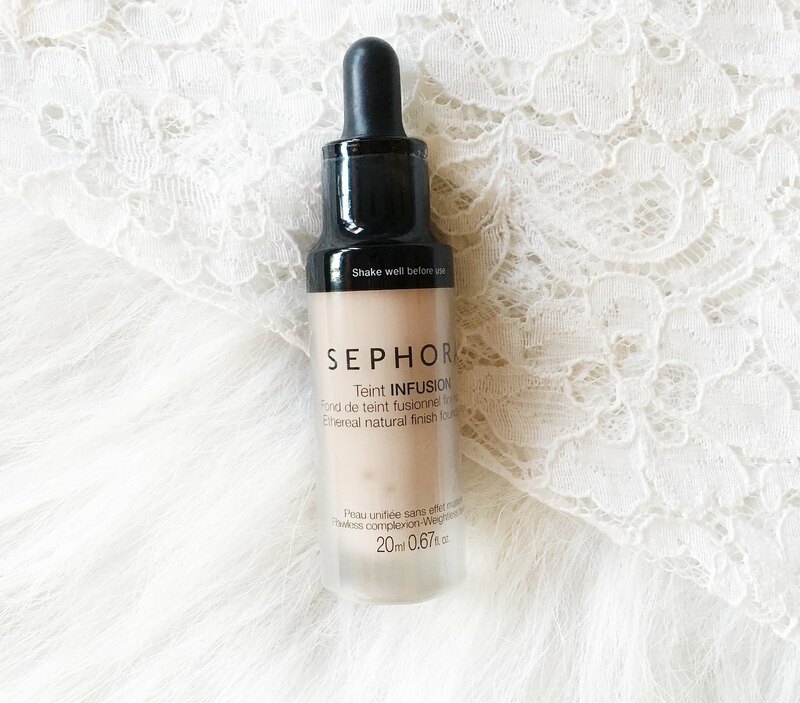 The formula glides on for foolproof application and moisturizes to create visibly smoother skin. What I love about this one is that it does not feel cakey, somehow it lessen the red spots and softly blurs out your imperfections. Color Lip Last Lipstick – I picked color 03 Vintage Pink out of the 27 shades to choose from. It’s highly pigmented, delivers intense and long-lasting colours. 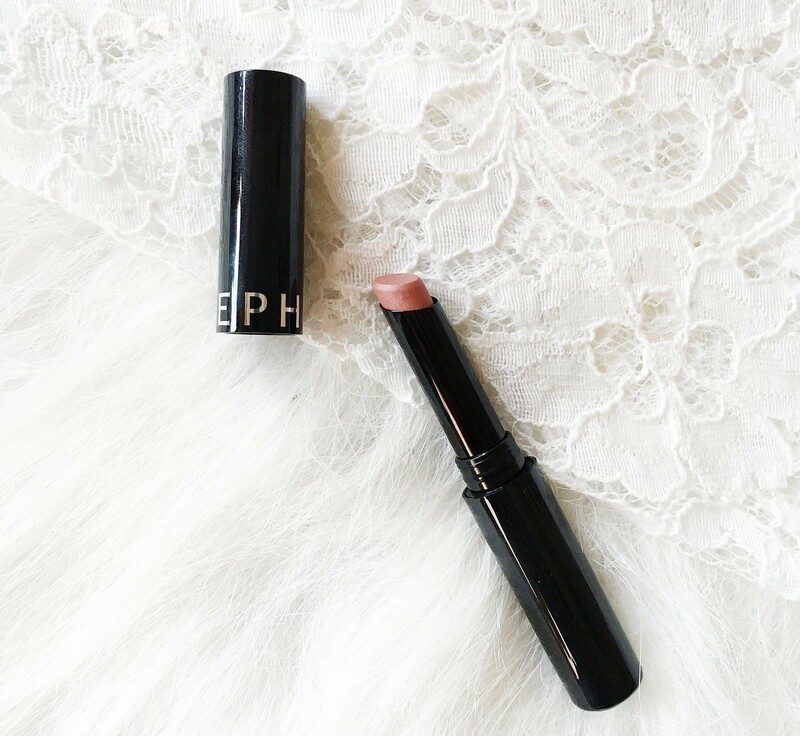 It contains a thin, lightweight texture that feels comfortable on the lips. Upon application, it creates a smooth appearance as it prevents from settling into fine lines. 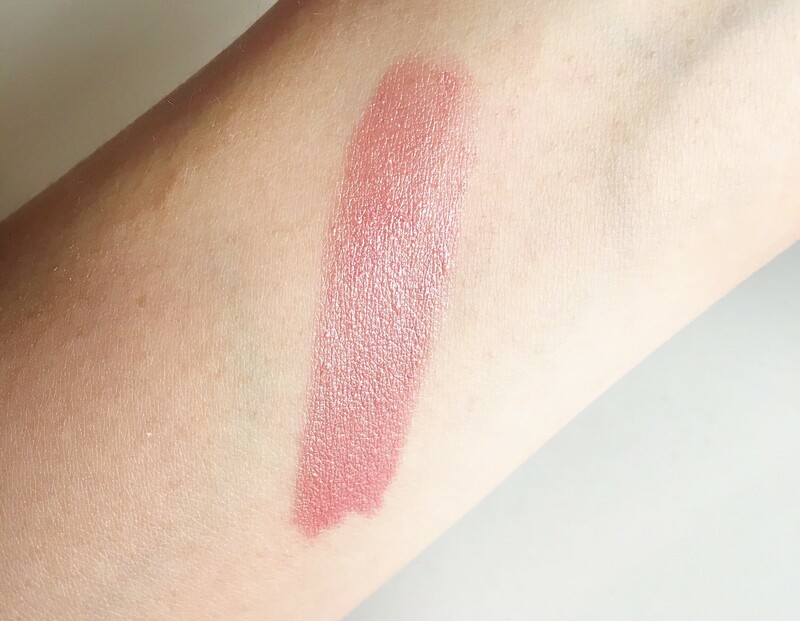 What I love about this lippie is that of all the lipstick that I’ve tried, this one has really impressive staying power and dry to a matte-like finish with kind of a shimmery base. 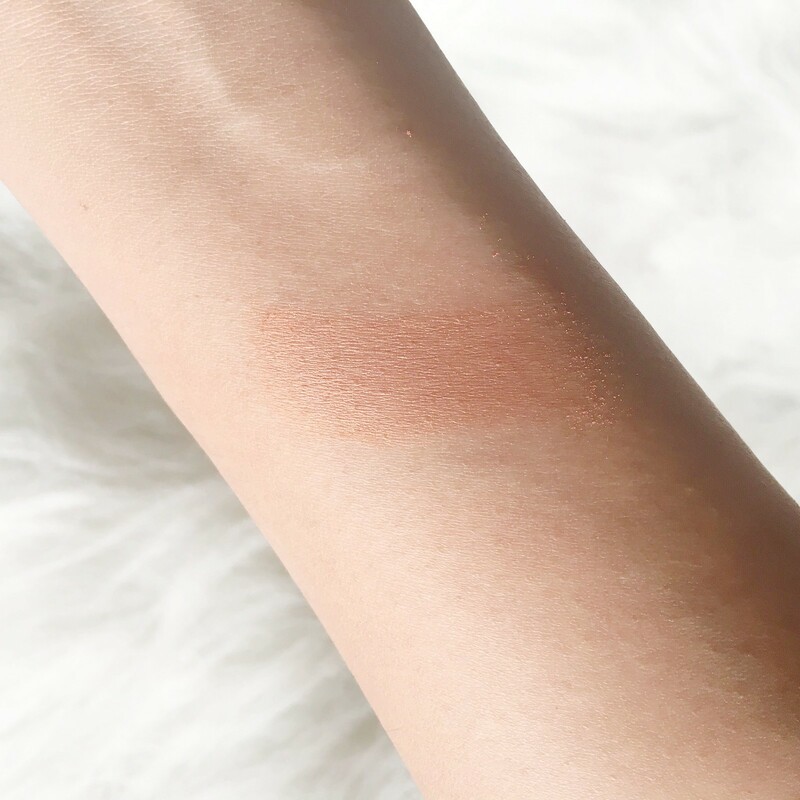 8hr Mattifying Pressed Powder – I chose 25 Beige, of which I believe it really suits my skin tone. 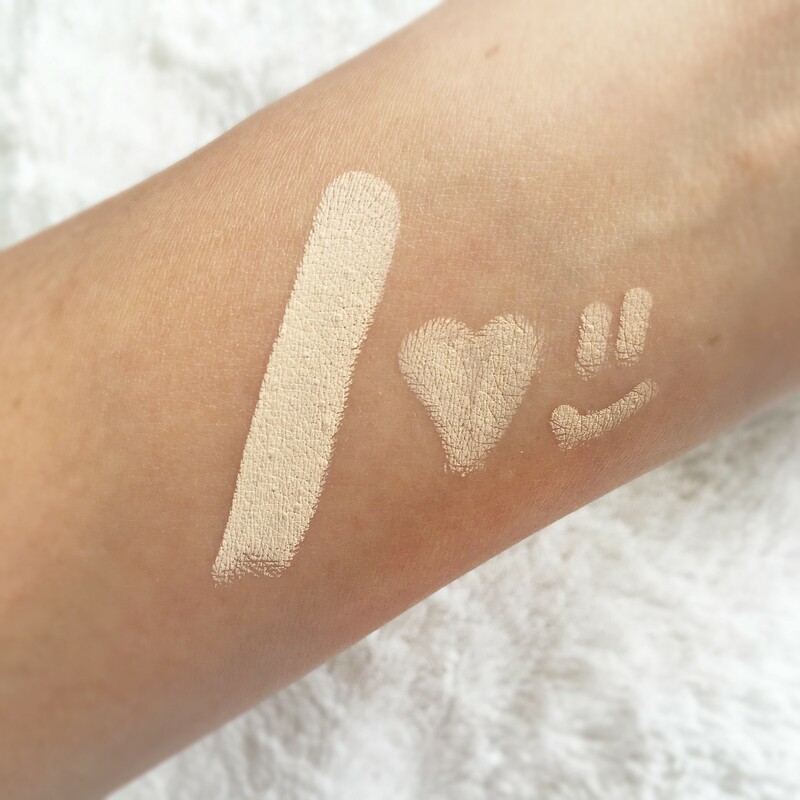 It creates full and natural-looking coverage. 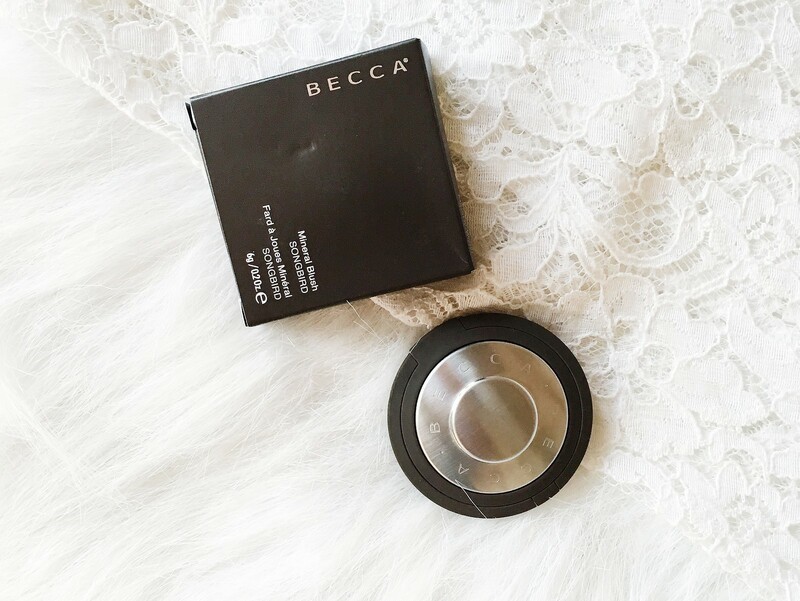 Its unique sponge helps you to apply and touch up precisely resulting into a flawless appearance. 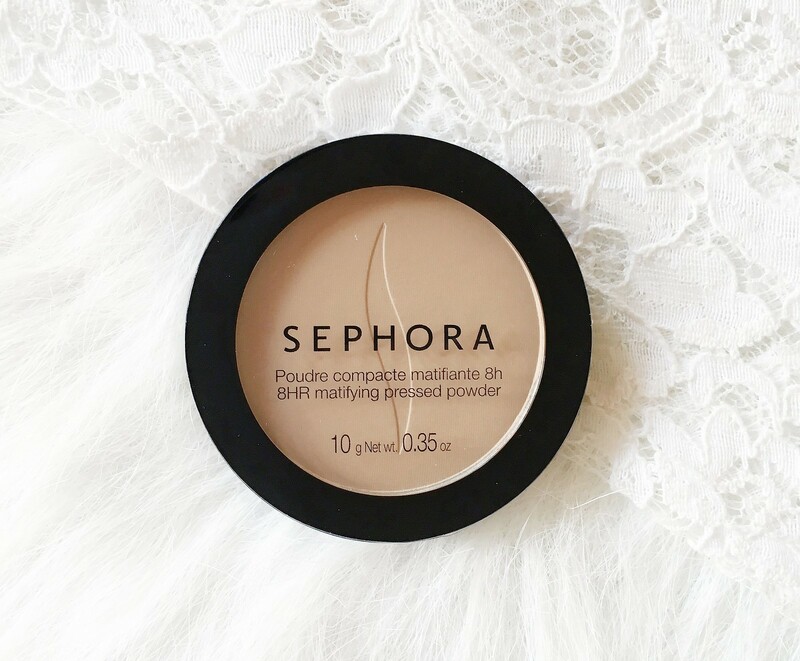 I am not quite sure about the 8hr wear statement but this powder does live up to its mattifying claim and sometimes we need a little powder to set up our makeup. 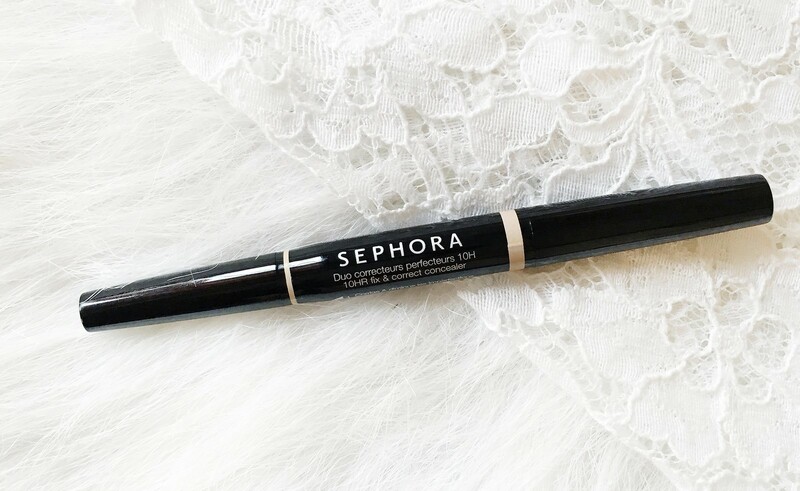 Long Lasting Kohl – Intensifies your eyes by enhancing the eye contour and inner rims with deep, lasting color. 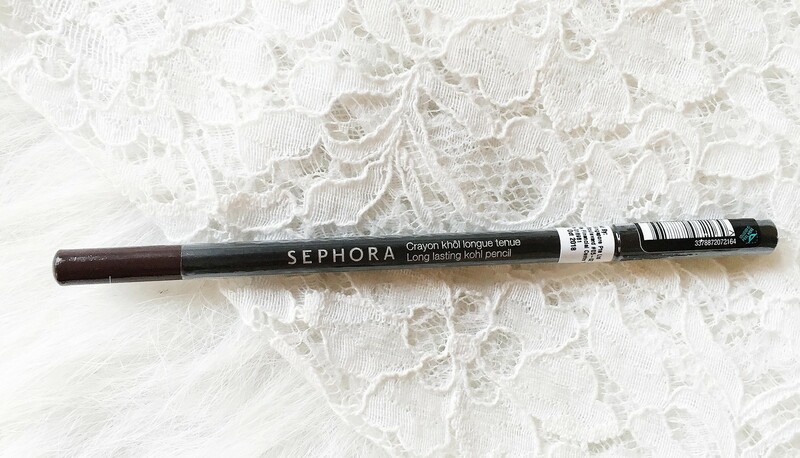 This kohl pencil provides a brightening effect by creating contrast, making the whites of the eyes appear brighter and the rest of the eye more dramatic. 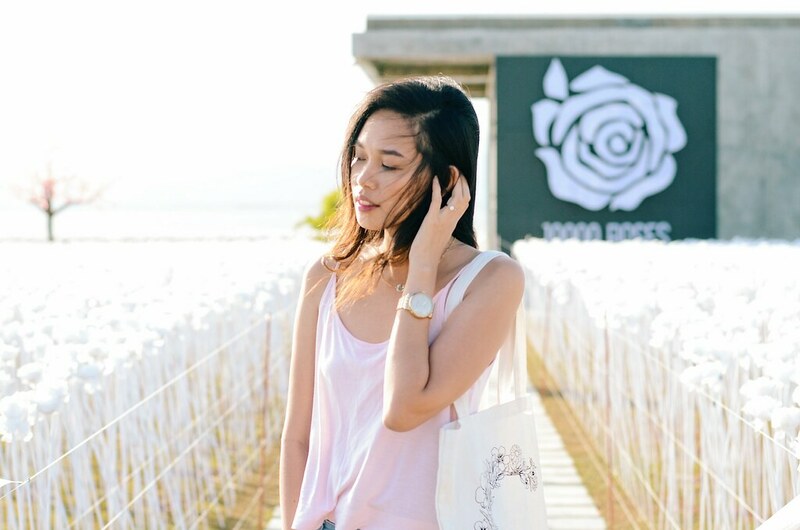 The creamy texture glides on, blends easily, and provides optimal comfort for all-day wear. I chose 06 Deep Brown and I think this is kind of nice for me since I do have oily lids. 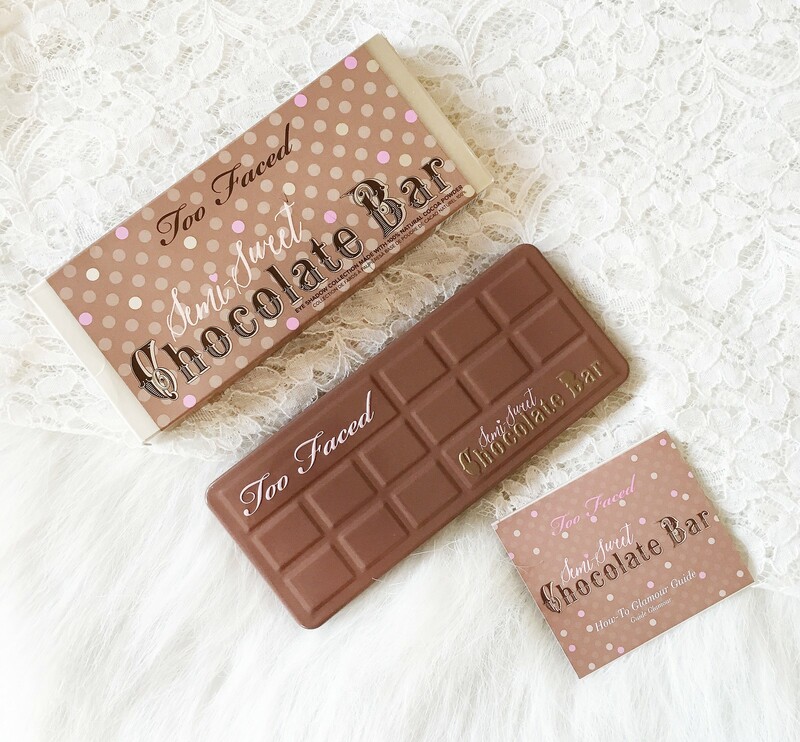 It gorgeously fit to all skin types just as well. 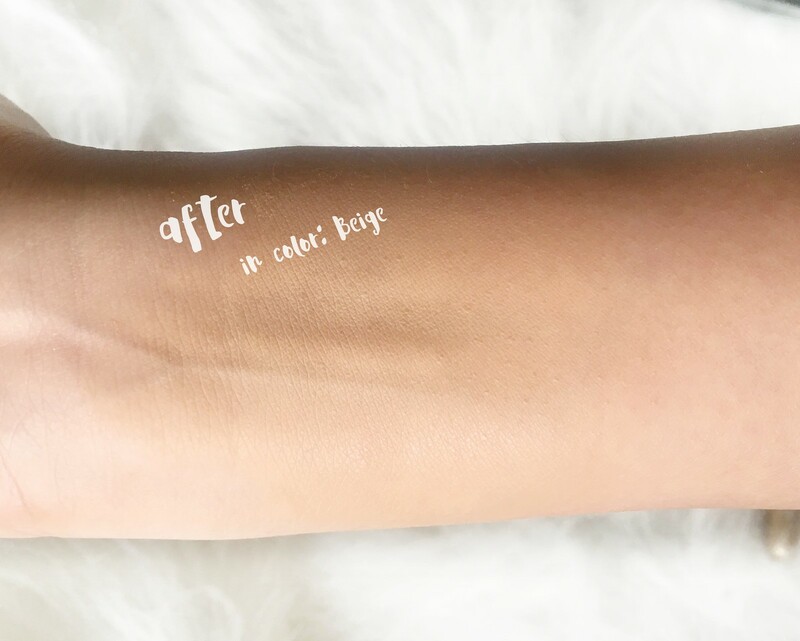 10hr Fix and Correct Concealer – It provides full, buildable coverage. The concealer reduces the appearance of dark circles and fine lines for 10 hours while the corrector targets skin redness and blemishes. 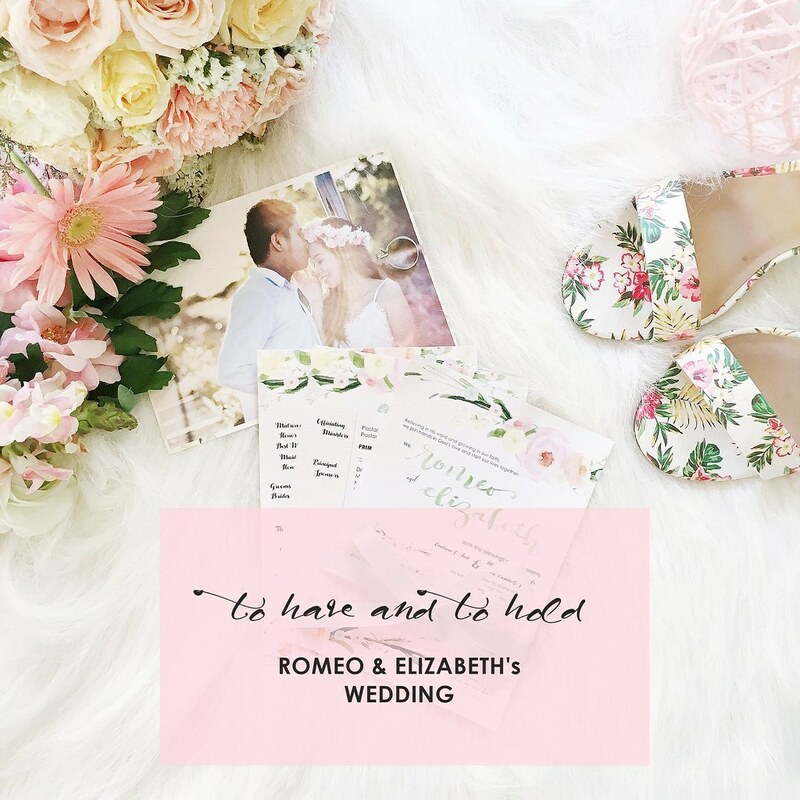 Upon application, each side delivers a long-lasting matte finish and prevents creasing. I picked up shade 06 Light Beige for my skin tone again. I am not sure of its 10 hour claims but indeed the matte finish concealer stays put and hides obvious imperfections and blemishes. 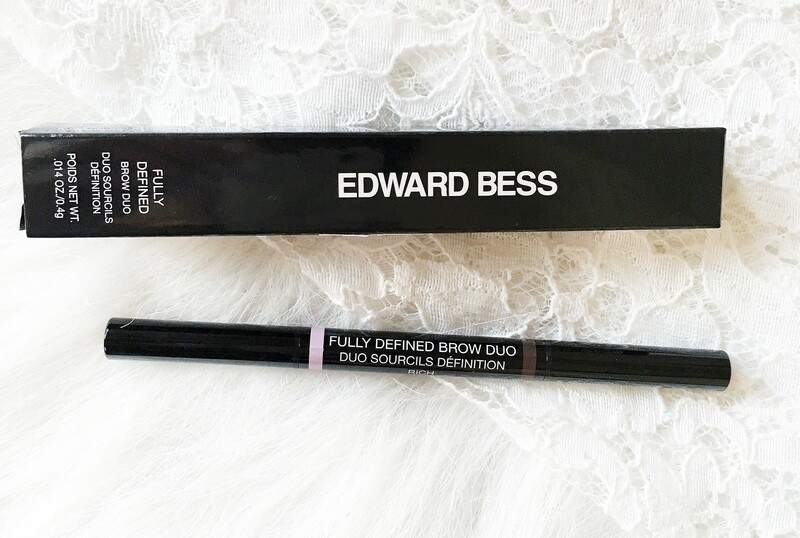 Fully Defined Brow Duo – It acts as both a brow pencil and a brightening tool. 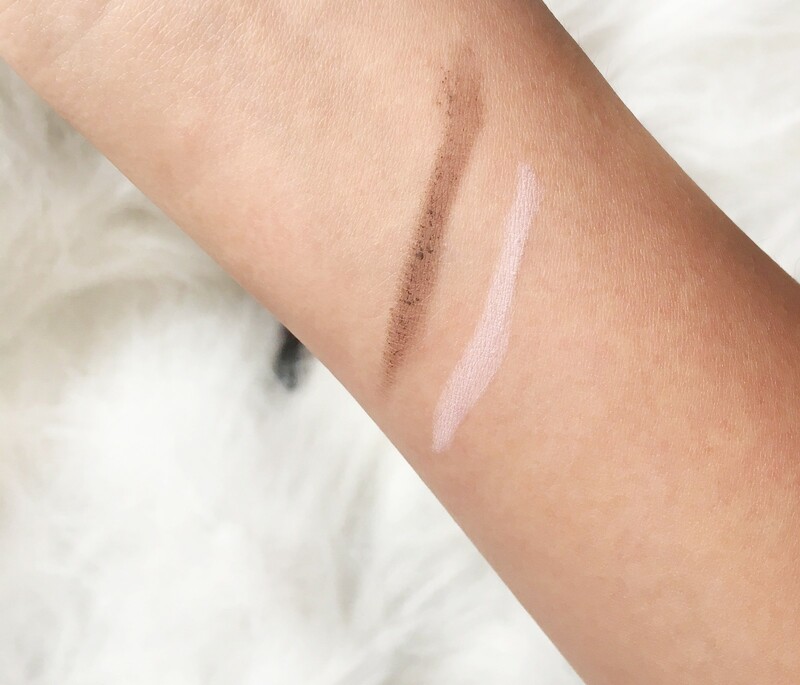 On one end is a full dark colour to fill the brows with and on the opposite end is a universally flattering pink-toned brightener that sculpts the brow arch for a lifted effect. 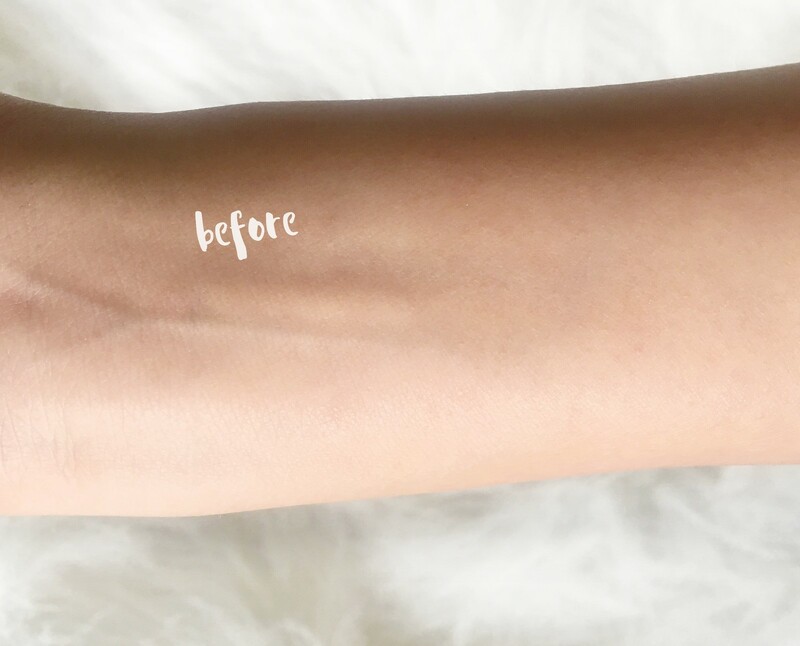 With this simple nifty tool, grooming the brow area is made quick and easy. 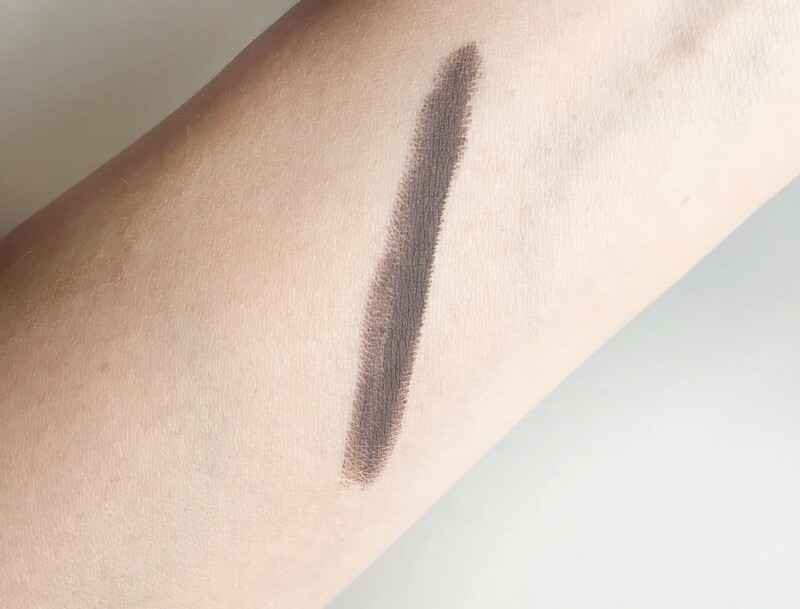 I chose shade Rich and what I love about this is that it is easy for you to naturally enhance your brows in an instant with one easy-to-use wand that combines the two brow essentials you need to achieve your perfect brow shape. 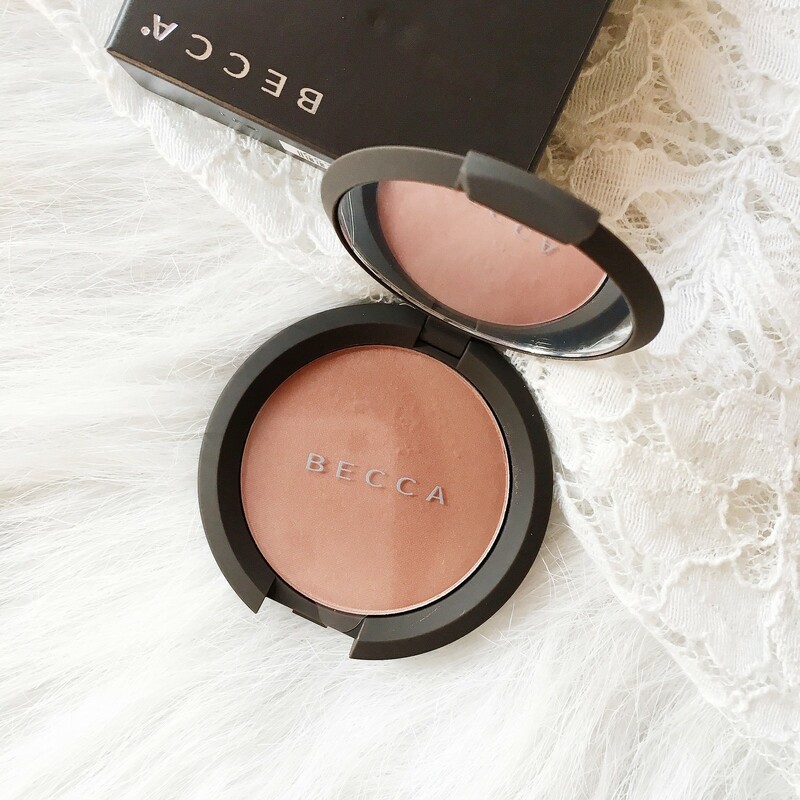 Mineral Blush – Create your perfect cheeks with this effortlessly buildable formula. Infused with antioxidant vitamins for all skin types, even the most sensitive, it’s enriched with micro-fine minerals and antioxidant vitamins to achieve a natural-looking, flushed appearance. I picked up shade Songbird and I somehow thought its the best for me. 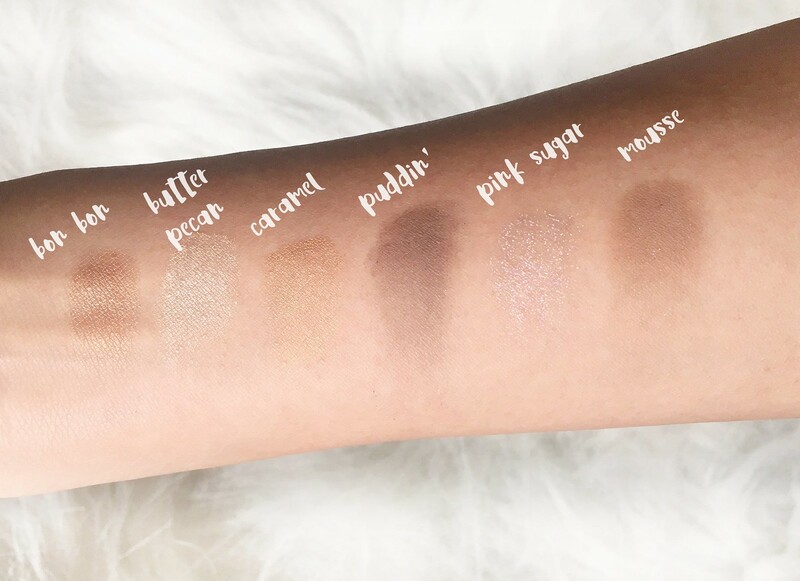 I really love how it has serious pigmentation, like you just need a little of it on your brush and gives you the color that you need and gives you the natural glow! 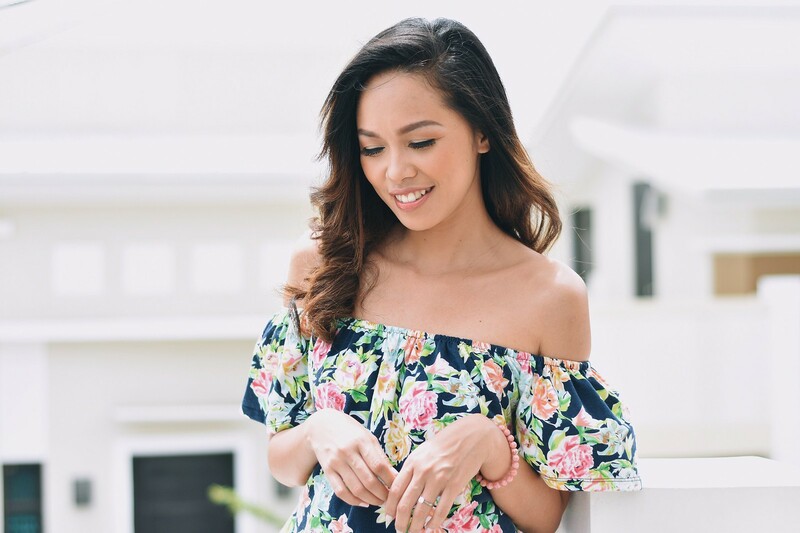 Anyways, I made a video – A Summer Makeup Look for you guys, wearing the products that I got from Sephora PH and I hope you like it! You could click the video here: https://youtu.be/2CVY3Ha6Ghg or you could view it down below. So there you have it and I hope you enjoy my post! Though its quite a long one. Have a good day everyone! Pero good quality talaga sya. I can’t afford them too! Huhu! But thanks to Sephora for giving me the opportunity to work with them. Hahaa! Mura kog amaw sa video! Seriously. Hahaha! Thank you for dropping by gwaps. I love Sephora too! Hahaa! Thank you. Yeah, quite a big order. Hahaa! I am just so blessed and happy. Great video babe!!! The colors shadows are so soft and natural. 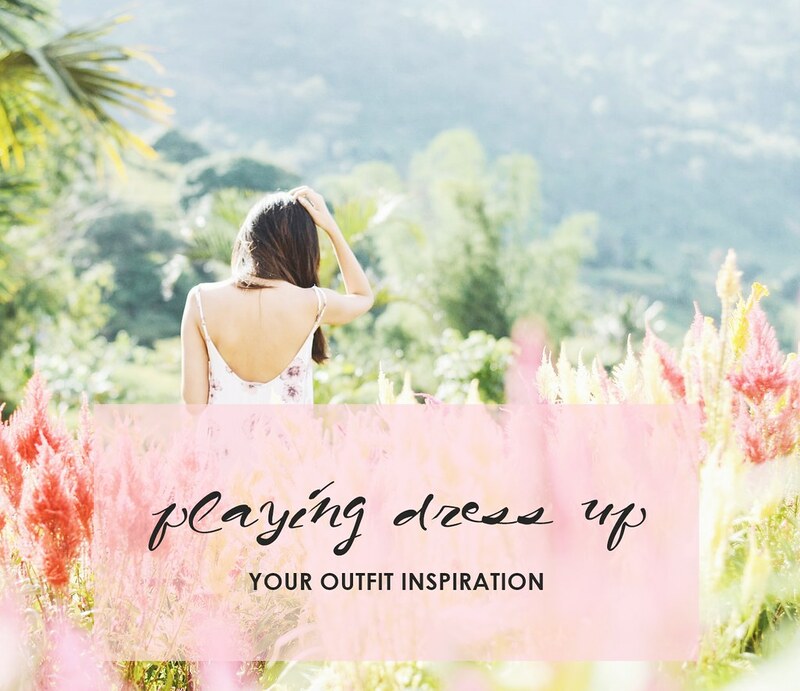 Looks so great on you.